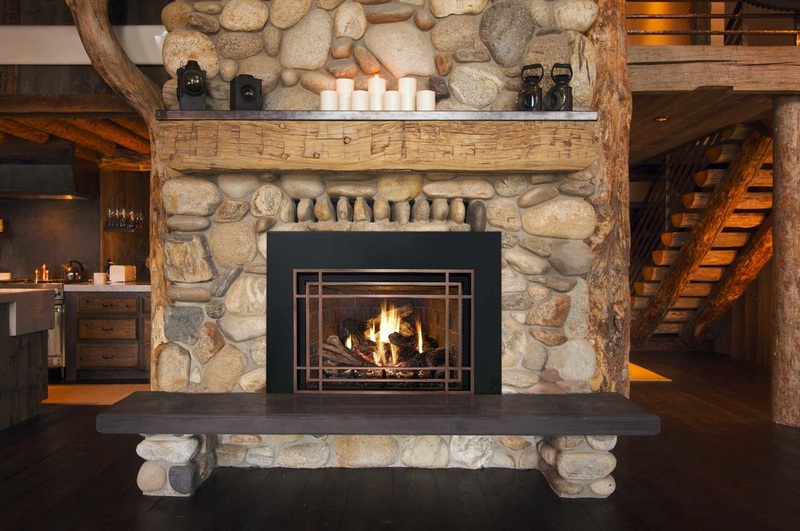 Mendota gas fireplace inserts deliver high efficient, restoration-quality that quickly slides into an existing masonry or installed factory built fireplaces and utilizes your existing chimney with a liner. Providing several different insert lines. Pacific Energy enhances any home with its Design-A-Fire appearance options while providing max heat and energy efficient. 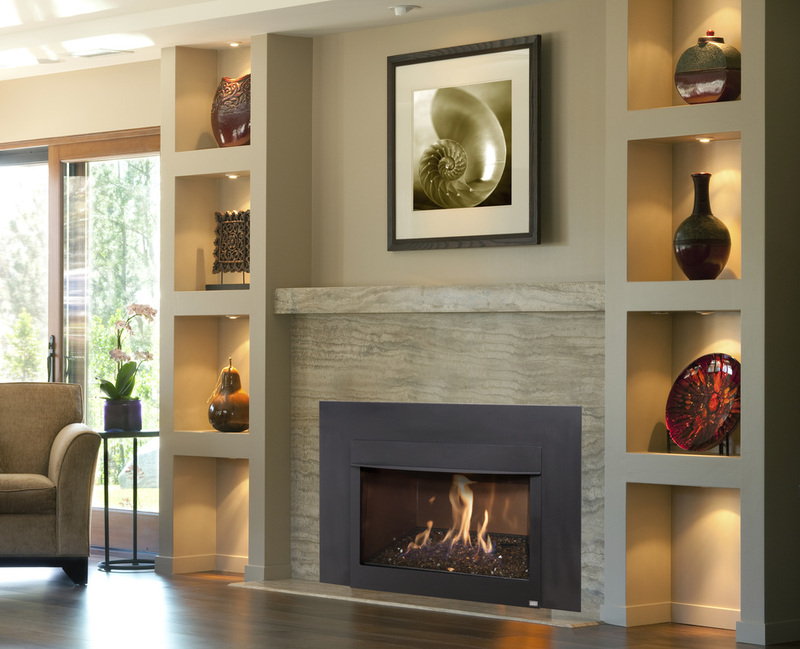 Transform your existing wood burning fireplace into an updated focal point with Marquis Fireplace Inserts.